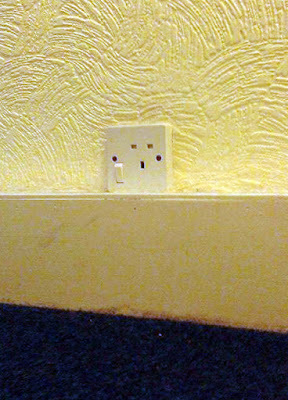 The 'electrician' had one job: to fit a power outlet in Ellie J's old house. And Tom L was there to capture the moment. 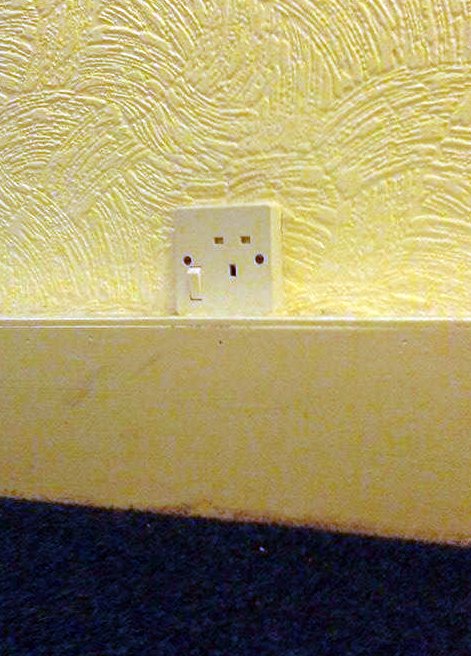 Even the socket itself looks shocked at the topsy-turvy attempt.